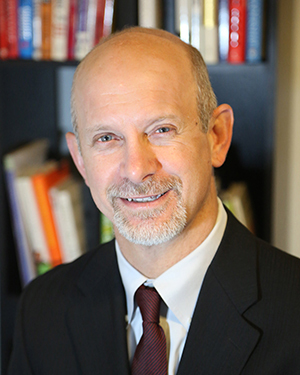 Recently, Dr. Lauber published his first book 'Don't Break the Rope! A Parable About Collaboration, Communication and Teamwork in the Workplace!' As an experienced workshops presenter and leadership faculty, Dr. Lauber struggled for years with how to make the principles of teamwork and leadership available to wider audiences. His storytelling approach, featuring the introduction of two new frogs to a working frog colony, allows non-academics access to the same lessons he teaches in class. Sprinkled with cartoons and real-life conversations, 'Don't Break the Rope!' is an easy read and very memorable. The book is currently available at Amazon, Barnes and Noble and on the Kindle. Presently, Dr. Lauber can offer brief workshops or extended half-day training sessions on 'Don't Break the Rope!' to organizations within an easy drive of Indiana, PA. Contact him directly for more information or discuss your needs. "The Lights! Camera! Action! Approach to Leadership” is a unique workshop Dr. Lauber has developed to promote individual leadership within organizations. Contact him for more details. The Lights! Camera! Action! Approach to Leadership introduces the three most important skills emerging leaders need in a fun and easily remembered catch phrase. Perfect for new or recently promoted leaders. (C) All Rights Reserved. Erick Lauber.